Portuguese football club Benfica has started selling wedding dresses, in addition to the club merchandise. It has been selling other items including nappies, bath towels, and dog beds. The wedding dress collection consists of 24 dresses. 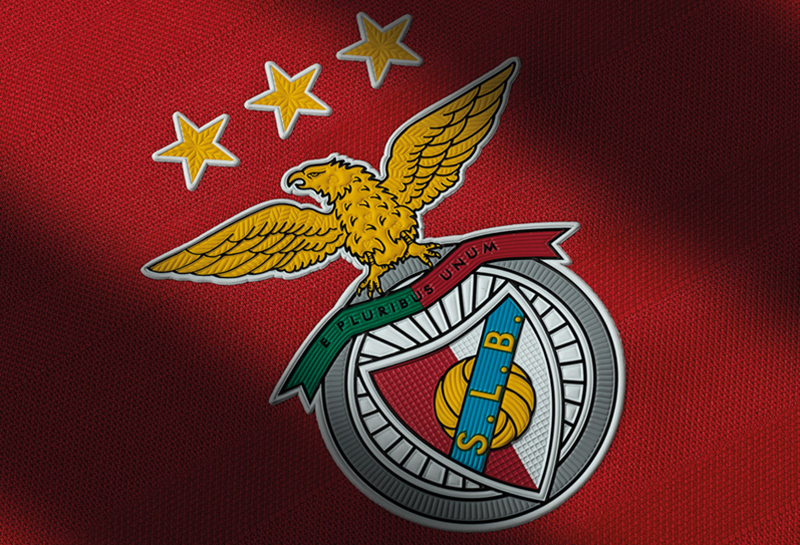 "Our goal is to accompany the life cycle of our fans and supporters," said Benfica's licensing and merchandising manager.